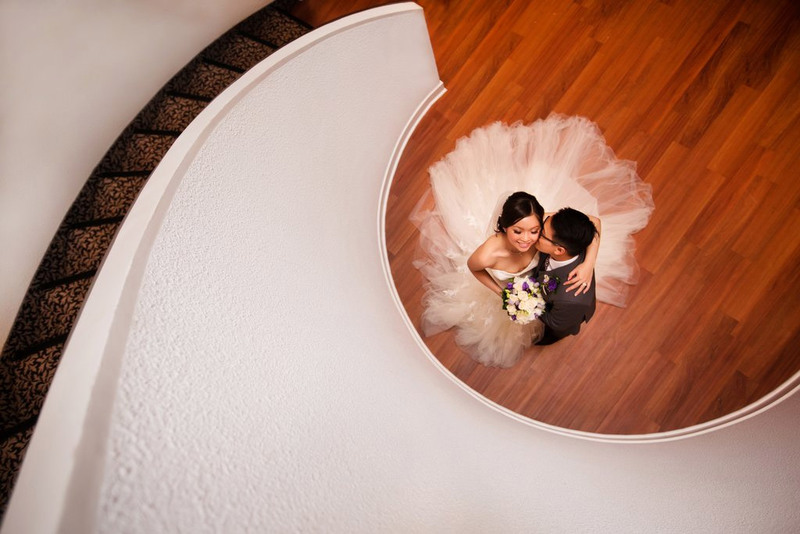 Sai Kit Chu Photography is based in the Greater Toronto Area - which includes Toronto, Mississauga, Markham, Brampton and Vaughan. We also accept destination wedding opportunities. I have been photographing weddings since 2009. I have close to 7 years of experience and captured over 100 weddings. My style is most often described as "lifestyle documentary". We photography your day as it unfolds naturally - making sure we capture all the candid moments between you and your love ones. Do you photograph family group shots? Family is very important in a wedding. We respect the fact that your loved ones are all dressed up for your special day. We will make sure that pictures of your family will make it to the final collection. For weddings coverage more than 7 hours, I will be accompanied by a second photographer. The second photographer is chosen from a short list of talented photographers that I have worked with in the past. The second photographer will be covering getting ready shots of the Groom, detail shots and provide a second angle on the ceremony and reception. 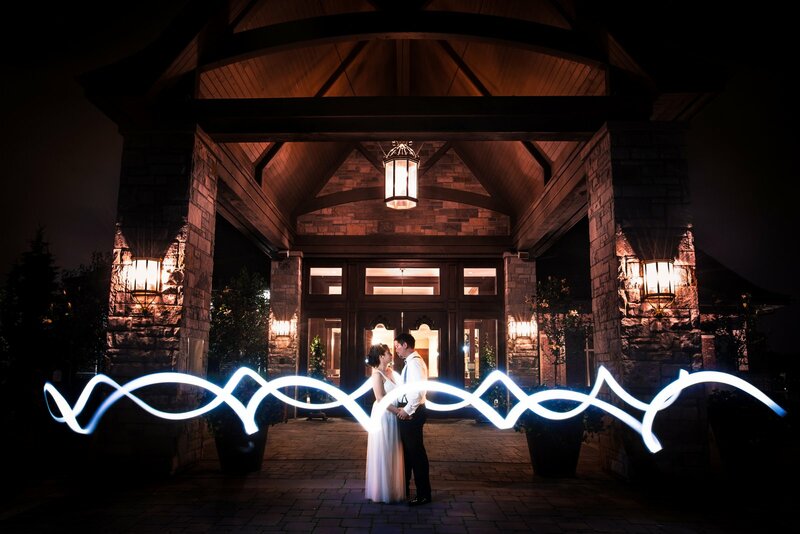 We want to make sure all of your edited photographs look great for years to come. It usually takes between 6 to 9 weeks. At that time, your friends and families will be able to view the images through an online gallery. Will my images be watermarked? No. You will receive full resolution JPEG image files with no watermark upon delivery.